Everything around us is constantly changing. Matter can’t be created or destroyed but it can be converted. These changes can either be physical (like cutting a tree down) or chemical (like burning a tree). These occur when a substance combines with another to form a new substance. At molecular level, the chemicals involved change, either breaking or forming new bond. 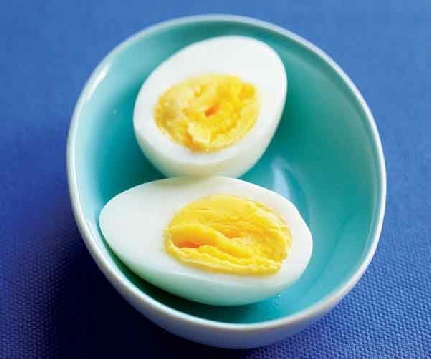 Cooking an egg, changes the bonds between the protein molecules and changes the molecular structure of the egg. A physical change occurs when we rearrange the molecules, but the internal structure isn’t changed. Ice to water is a good example. Although the actual arrangement of water molecules is changed, the chemical composition is the same. 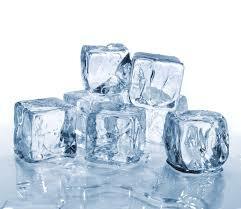 The H2O molecules are the same in both ice, water and gas, just arranged differently. Tearing a piece of paper is also a physical change. Although we have changed the look of the paper, the chemical composition of the paper is still the same. Another example is Caramelization of sucrose. When we heat sucrose to 160 deg Celsius, it decomposes into glucose and fructose. The individual sugars then undergo a condensation step, where they loose their water and react with each other as steam. To the left is the animation of the caramelazation processes of a single sucrose molecule. Notice how the final product is complete different from the original at a molecular level. A chemical change can also be described as a chemical reaction. In chemical changes or reactions, chemical substances change to become new substances.